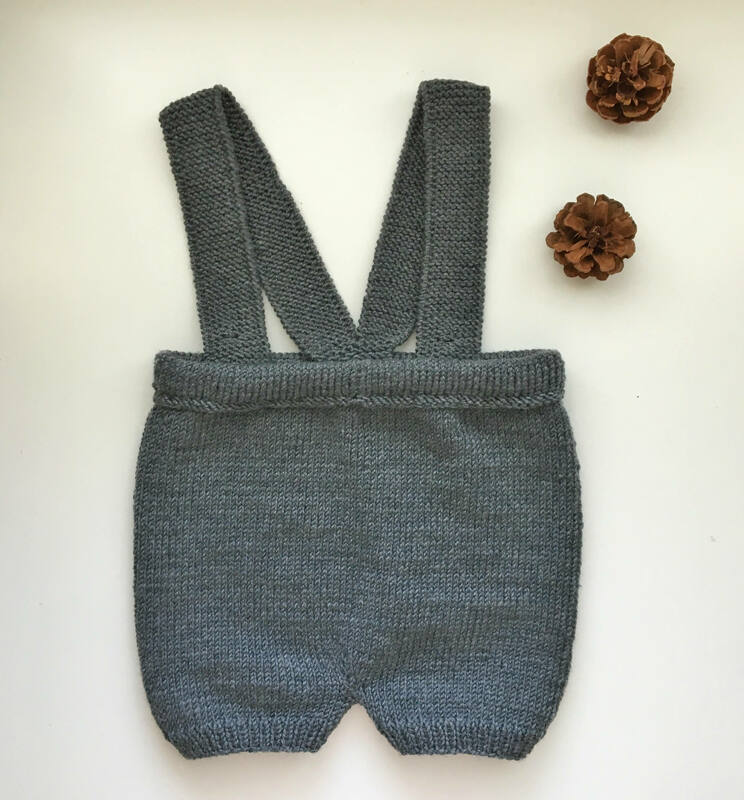 The classic Armas baby shorts pattern warms up those little diaper butts in the winter while keeping the little man stylish. 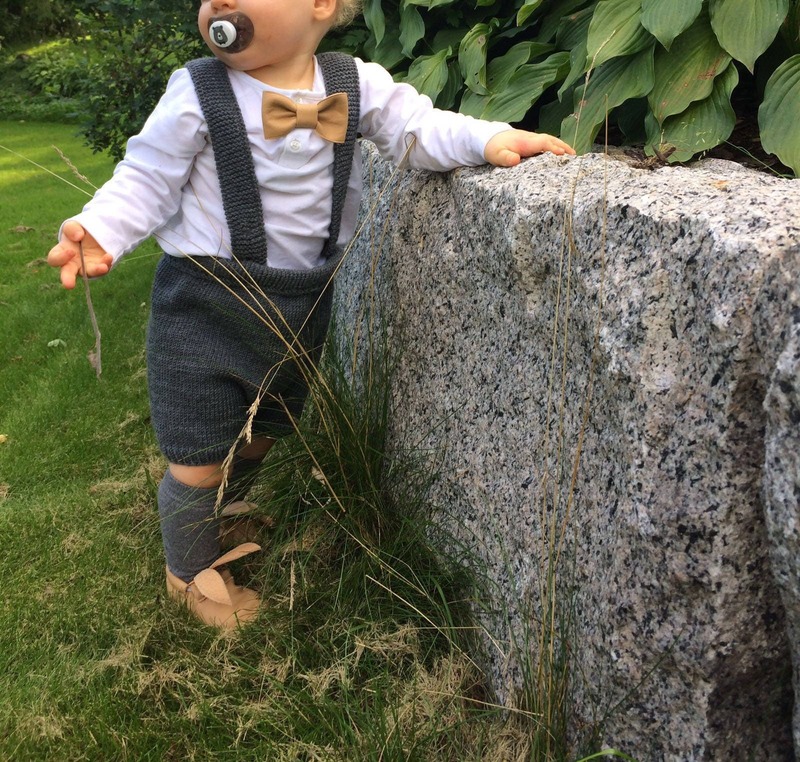 Optional removable suspenders adds a dash of extra style. The pattern also includes an easy waistband with a string if the suspenders are not used. 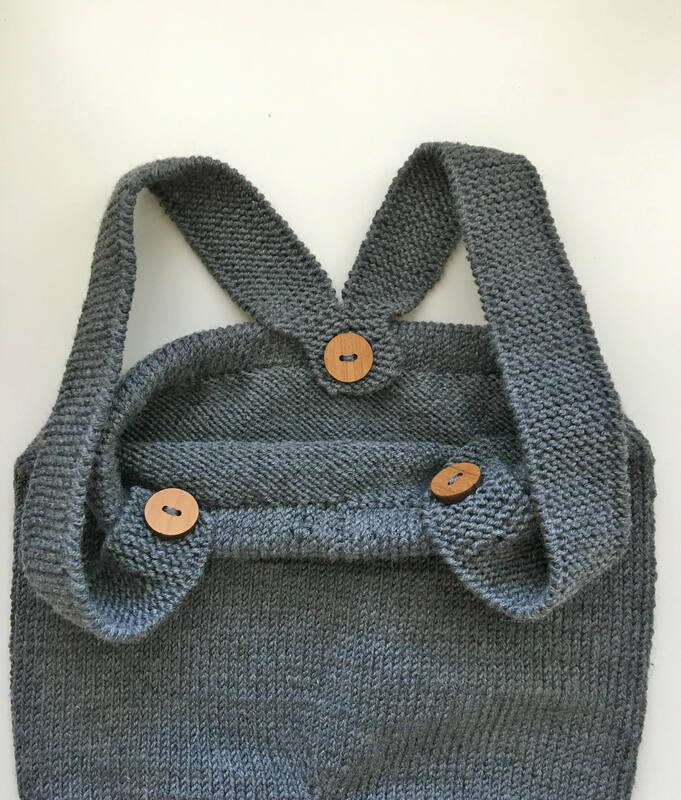 I have made the pattern as easy as possible (knitflixing!) and with clear instructions, it is suitable for even not so experienced knitters. 1-3 skeins of any 8 ply / DK / worsted yarn. Amount of yarn depends on the size. 3 mid size buttons for the suspenders. 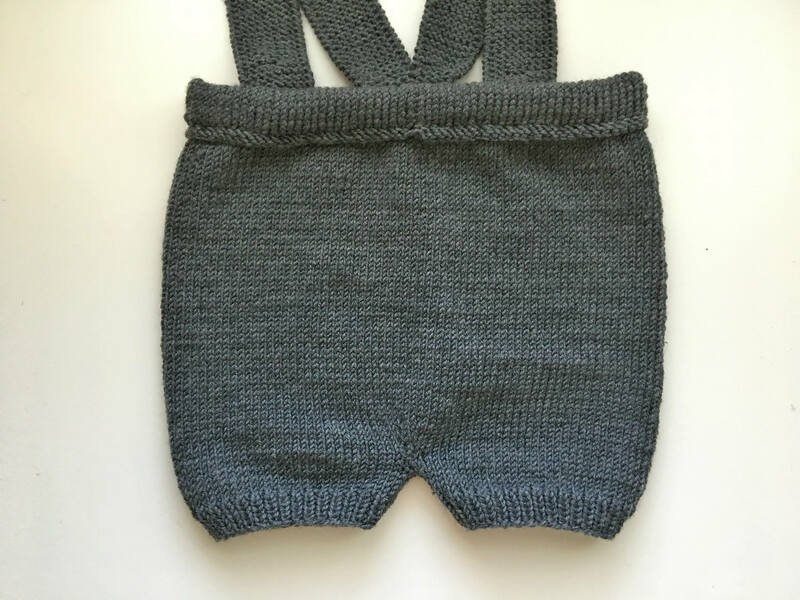 This listing is for a PDF PATTERN for Armas Baby Shorts. No physical product will be sent!